The daffodils are in flower and the trees beginning to bud: it’s time to give Clane a Spring clean. This Saturday April 2nd at 10:00 AM everyone is invited to gather where the Capdoo Road meets the Kilcock Road to help and play their part. Clane Tidy Towns and Community Council will organise small teams to go out and tackle key spots in and around the town. Our thanks to An Taisce and Kildare County Council for supporting this event. 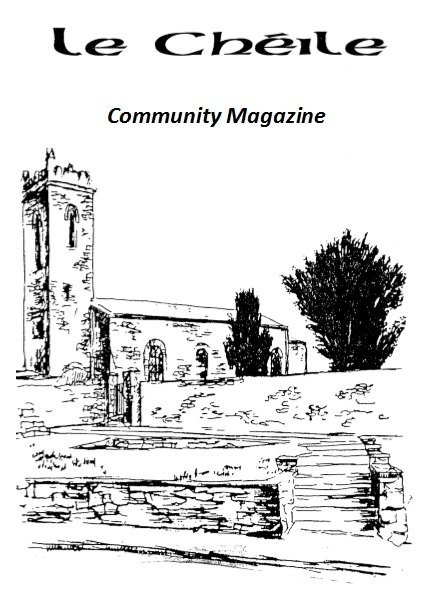 This entry was posted in Clane Community Council, Event, Tidy Towns and tagged Clane, Spring Clean, Tidy Towns on April 1, 2011 by jkennedy.